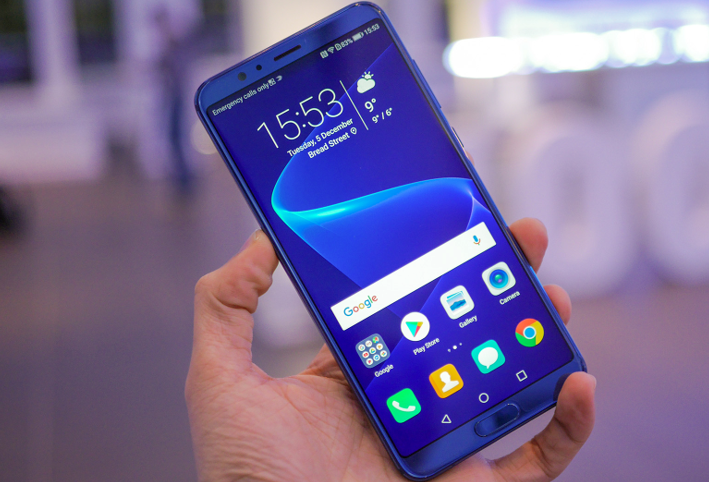 "Honor 7X is the best choice for users who want to enjoy sophisticated features with the benefits of a phone without frames, at an affordable price - said George Zhao, President of Honor. 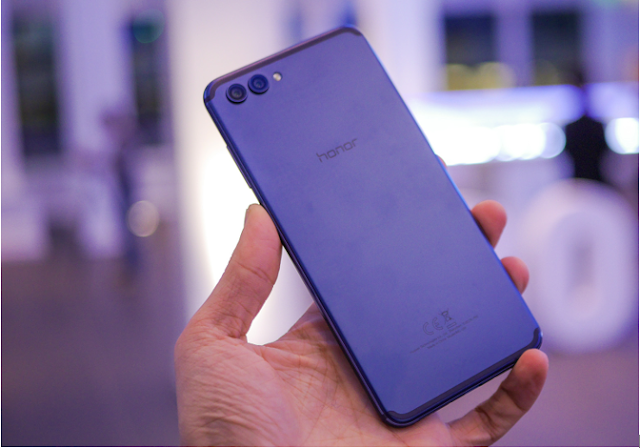 Honor 7X will be available on Honor e-commerce and through local retailers at the suggested price of € 299.90. 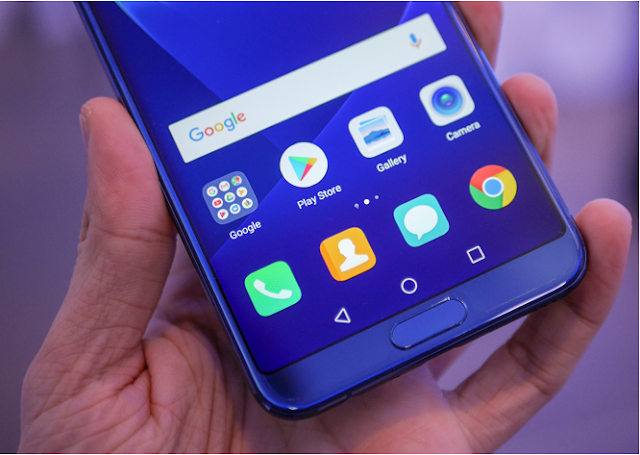 But until December 24, Honor replicates the cashback formula for those who choose to buy Honor 7X, on all online and offline stores. By registering on the site, they will receive a refund of 50 euros directly on their bank account.